The outboard motor lock 388 Nemo Evo from ABUS offers reliable protection for your portable outboard motor. 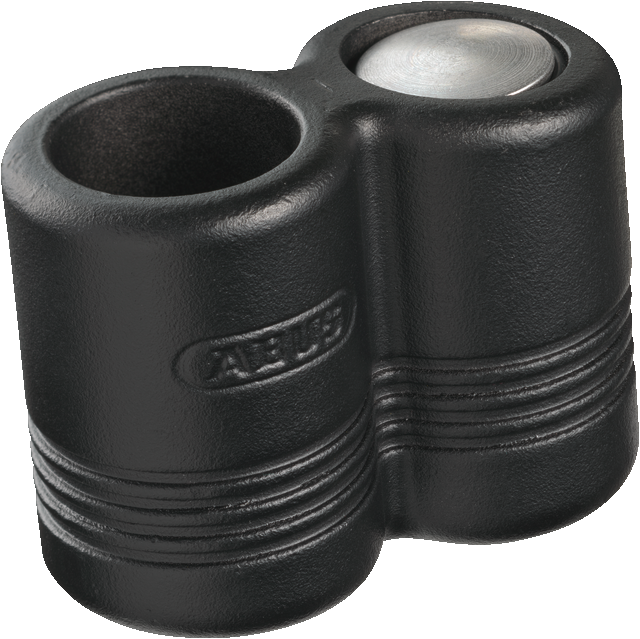 The 388 Nemo Evo from ABUS is the perfect anti-theft device for your outboard motor. Simple installation and long-lasting corrosion protection. The cylinder and lock body are extremely corrosion-resistant, even in salt water, and the hardened precision casting of the body of the 388 Nemo Evo reliably protects your outboard motor against theft. With minimal effort, the outboard motor lock can be mounted on almost all commercially-available portable outboard motors. In addition, a rattle prevention system is built in to ensure the lock does not move around when the engine is running.